Last Tuesday, we finally saw the release of the Steins;Gate visual novel on consoles in the west. 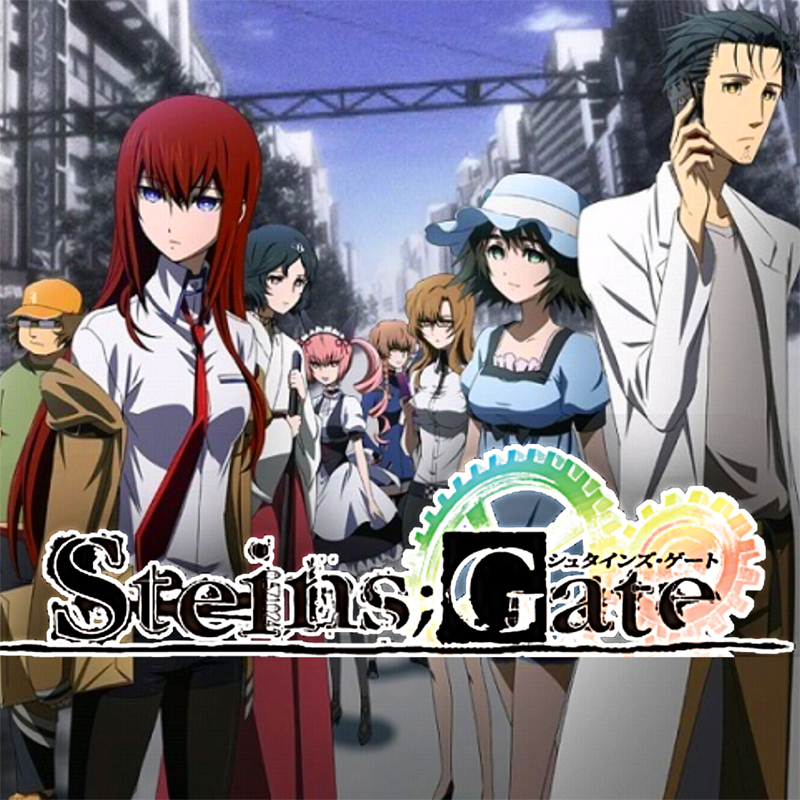 Originally releasing in 2009, Steins;Gate tells the story of a self-styled mad scientist who stumbles across an actual technological advancement when he creates a time machine. The game was successful enough to see an anime adaptation in 2011, and the series has enjoyed mostly warm critical and fan reception both in Japan and overseas. With the visual novel fresh in everyone’s mind, it’s a good time to revisit the anime series and see what made it so special–and to check out some of the flaws that get lost in the praise.